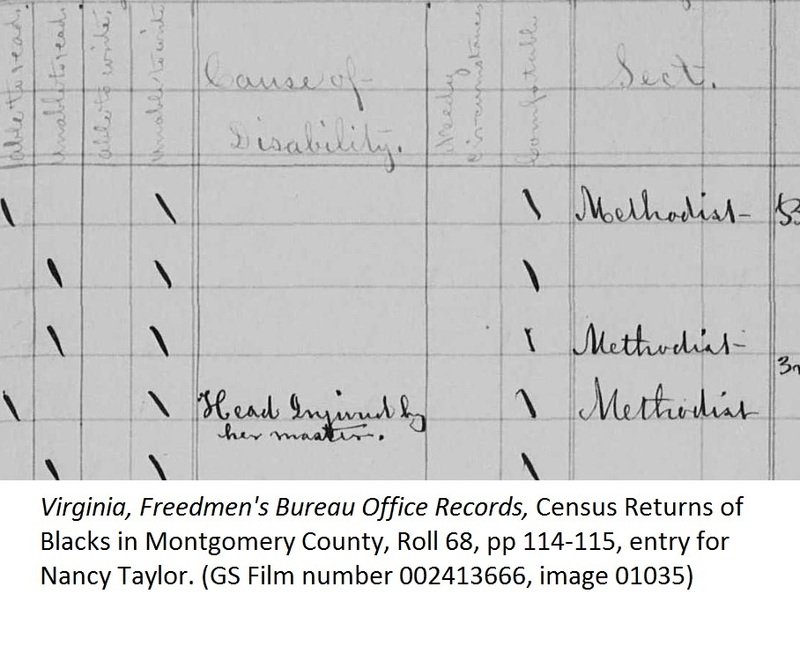 Approximately 650,000 vouchers and other documents pertaining to goods and services rendered to the Confederate Government by individuals and businesses. This entry was posted in Uncategorized on December 20, 2016 by mjnrootdig. 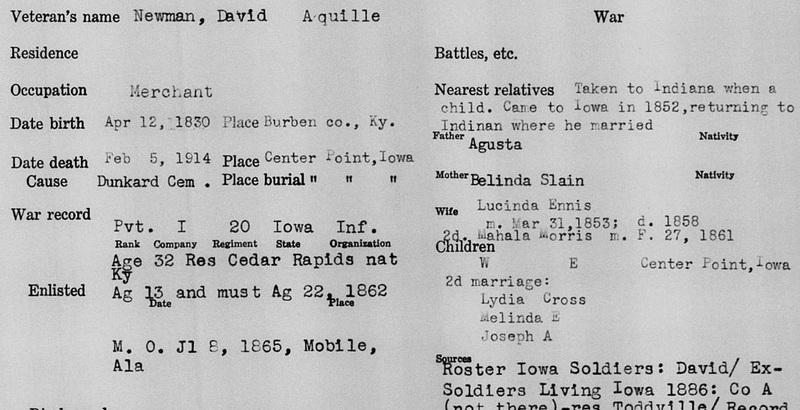 This entry was posted in Uncategorized and tagged familysearch us on December 18, 2016 by mjnrootdig. This entry was posted in Uncategorized and tagged familysearch us on December 16, 2016 by mjnrootdig. I think what’s “new” is the index. This entry was posted in Uncategorized and tagged familysearch us on December 8, 2016 by mjnrootdig. This entry was posted in Uncategorized on December 5, 2016 by mjnrootdig. 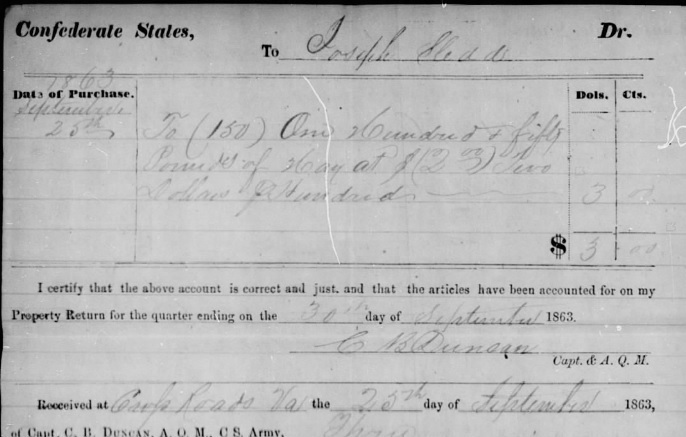 This site has over 1.1 million gravestone images from the state of Arkansas. This entry was posted in Uncategorized on December 4, 2016 by mjnrootdig. 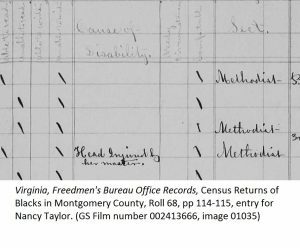 This entry was posted in Uncategorized and tagged familysearch us on December 3, 2016 by mjnrootdig. 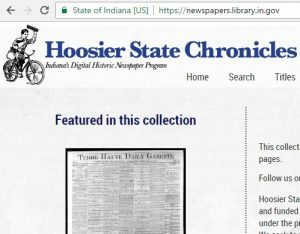 The Indiana State Newspaper Project has digital images of 117,000 issues of Indiana newspapers on their site. This entry was posted in Uncategorized on December 3, 2016 by mjnrootdig. 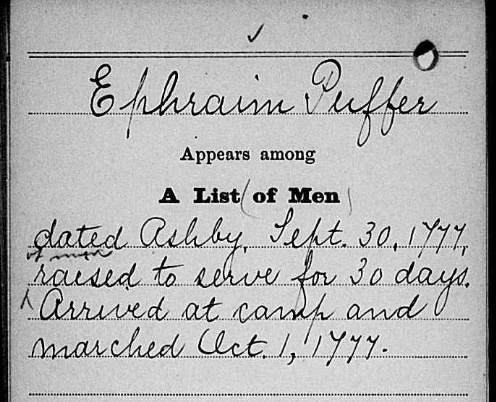 This entry was posted in Uncategorized and tagged familysearch canada on December 2, 2016 by mjnrootdig.